Welcome to Houston Jet Charter, offering comprehensive private aviation services to executive and luxury private flyers in Houston and surrounding areas of Texas. Enjoy the flexibility, comfort, and luxury of private and business aviation with our simple, pay as you go private jet charter services without any hidden charges, additional fees, or memberships. 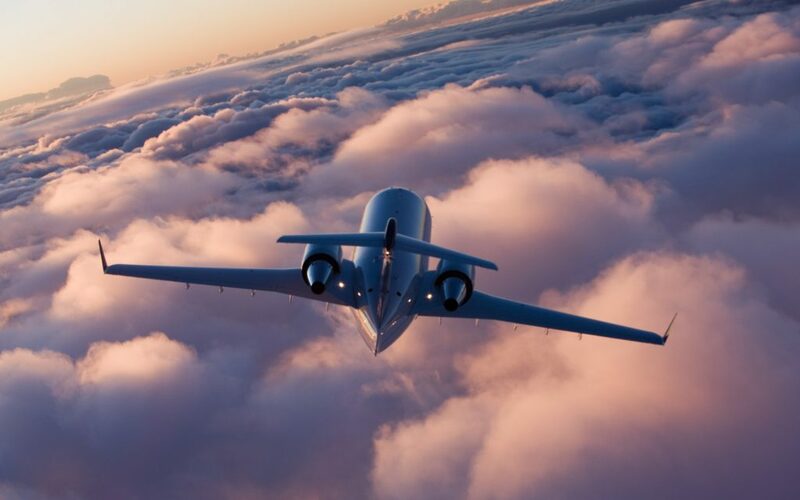 Gain access to thousands of private planes for your flight at a moment’s notice, with on-demand air charter services spanning the entire globe. We can also arrange medical flights, and we offer a variety of private jet services including aircraft sales/acquisitions, private plane management and marketing, air cargo service, private jet card memberships, and more. 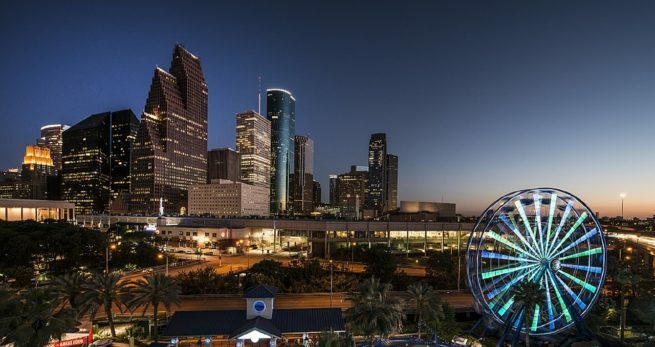 All of our Houston jet charter brokers are based in the United States and available to answer your questions via phone and email 24 hours a day, 7 days a week. For hourly charter rates and private aircraft availability in Houston and airports near you, call us directly at 1-888-987-5387. You can also send us an e-mail for a free charter quote, inquiries about aircraft acquisitions, and private plane management for individual and corporate aircraft owners in Houston, TX. Flying private to/from Houston allows passengers to avoid the hassles and headaches of commercial air traffic at IAH, and instead enjoy the freedom and flexibility of private jet travel; you choose what day to fly, what plane to fly on, and what time to depart. All you have to do is just show up and board. Our charter brokers will present a variety of aircraft and airport options that suit your budget, allowing you to choose between a cost-effective charter flight, an enjoyable private jet, or the most extravagant VIP airliner available. Houston Jet Charter can arrange for your private flight to connect after you arrive at George Bush Intercontinental (IAH), or you can choose to arrive/depart using nearby airports focused primarily on private and general aviation, including William Hobby (HOU), Houston Executive (TME), Sugar Land Regional (SGR), and more. These airports also allow travelers to land closer to their destination, while potentially reducing their charter cost as well. Call us at 1-888-987-JETS (5387) or contact us to receive a free, no-commitment quote for your upcoming jet charter flight to/from Houston, TX. Whether you need to rent a business jet, charter a medical flight, purchase an aircraft, or find a transient jet that matches your routing, we have all of your private jet charter needs covered in Houston and throughout the state of Texas. Our private jet services extend beyond the city of Houston, from arranging charter flights across Texas and other areas of the Southwest, to booking private charter flights throughout the United States and around the world – no flight is too big, too small, or too out of the ordinary! Houston Jet Charter offers access to the following charter planes for private flights to/from Houston, TX. All of the aircraft we utilize for flights are operated by FAR Part 135 or 121 (or foreign equivalent) air carriers, and the pilots we use meet high levels of experience in the plane you’re renting. Wyvern-certified, our brokers use third-party safety reports to ensure compliance, reviewing operator, aircraft and pilot history to offer peace of mind when arranging your flight. From media members, athletes and celebrities to government officials and Fortune 500 executive teams, we’ve arranged hundreds of charter flights for our clients and understand the requirements and demands for these flights – this isn’t our first rodeo. 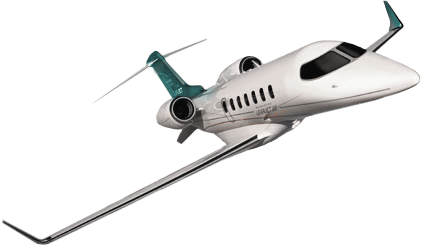 Some of the most frequently request Houston private jet rentals include Super Mid and Midsize Jets (Citation XLS+, Hawker 800XP, G200/G280); Heavy Jets (Challenger 600 series, Gulfstream G450/G550, Falcon 2000 EX/LXS); Long Range Jets (Falcon 7X / 8X, Global Express XRS, Gulfstream G650); and Airbus, Boeing and Embraer regional and VIP airliners for large groups for executive meetings, business conferences, weddings, and other special events. Check out our Aircraft Gallery for more details on all of the aircraft available for your trip, and if you don’t see your preferred aircraft listed below, speak to one of our brokers and they will try to locate one for you. 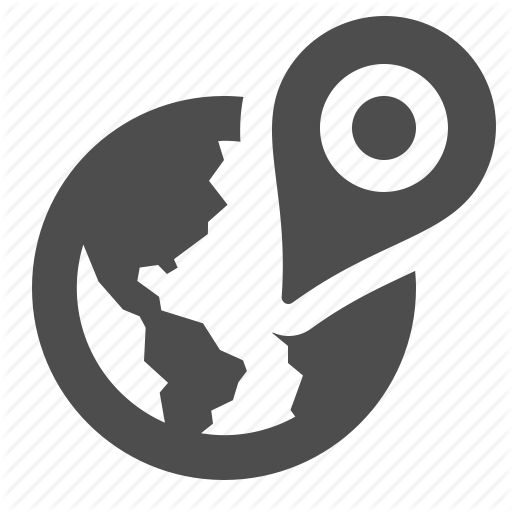 Flying to/from a second home, or planning to relocate to Texas? Make sure to ask our brokers about our one-way flights and empty leg specials in Houston! For the best hourly rates on private charter flights to/from Houston, or for more information and aircraft availability, please request a free charter quote or call us directly at 1-888-987-5387 (JETS) to speak with one of our Houston Jet Charter brokers. Our services can have you in the air in as little as 4 hours, and we offer a variety of luxury concierge services including luxury ground transportation, helicopter lifts, yacht charters, and more.